Product prices and availability are accurate as of 2019-04-22 07:49:52 UTC and are subject to change. Any price and availability information displayed on http://www.amazon.com/ at the time of purchase will apply to the purchase of this product. 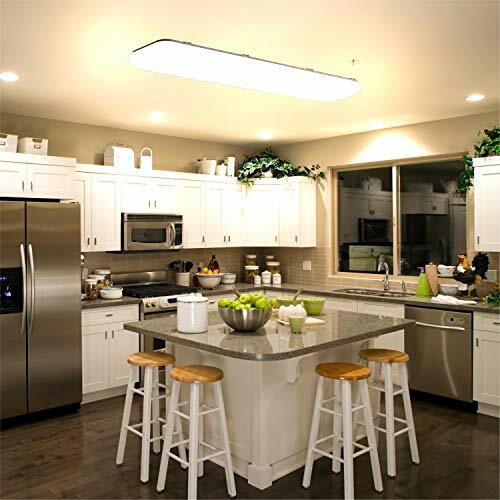 The Honeywell 4500 Lumen Dimmable LED 4' Light Fixture features a low-profile design and high-quality illumination that is perfect for kitchens, laundry rooms, garages and basements. 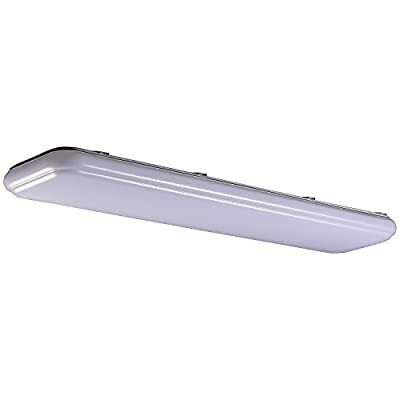 This light fixture can be mounted on either a ceiling or wall to provide light anywhere you need it. 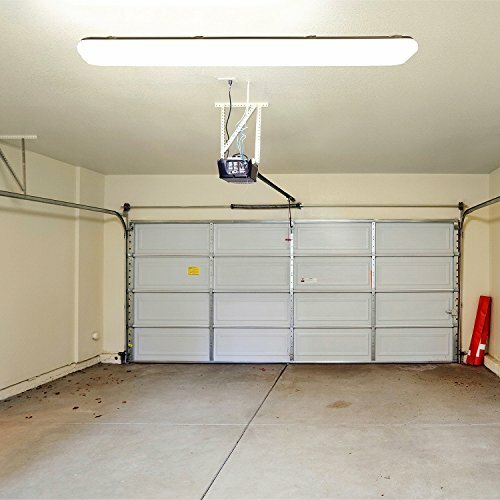 The lightweight construction makes for easy installation, while the LED technology ensures long-lasting, energy-efficient service.